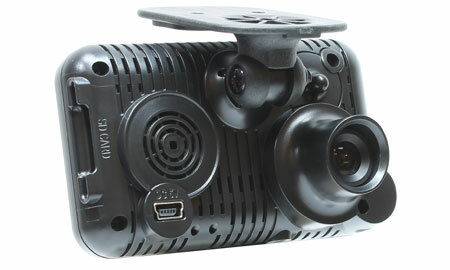 2014-2015 Toyota Tacoma backup camera now available! At Rostra, we’re pleased to announce the availability of two new tailgate-handle mountable CMOS color cameras for the 2014 and 2015 year-model Toyota Tacoma pickup trucks with a factory 6.1” touch screen. 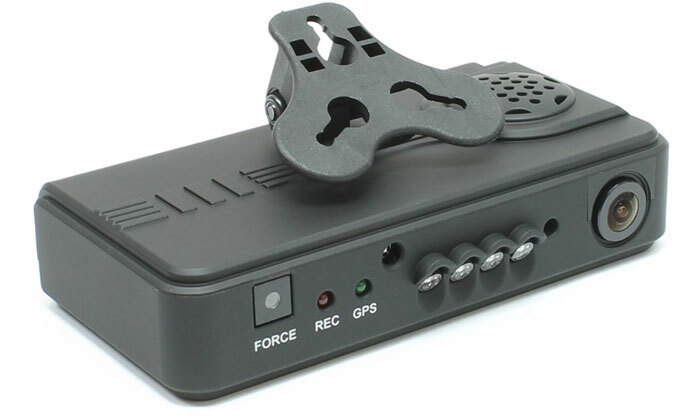 Part number 250-8412 includes a custom-designed bracket built directly into the camera body that allows installers to take advantage of the factory camera mounting points in the OE tailgate-handle. As well, a custom interface harness is included to connect the camera to the 4-pin video connector underneath the bed of the truck to provide clear video of the area directly behind the vehicle when shifted into reverse. 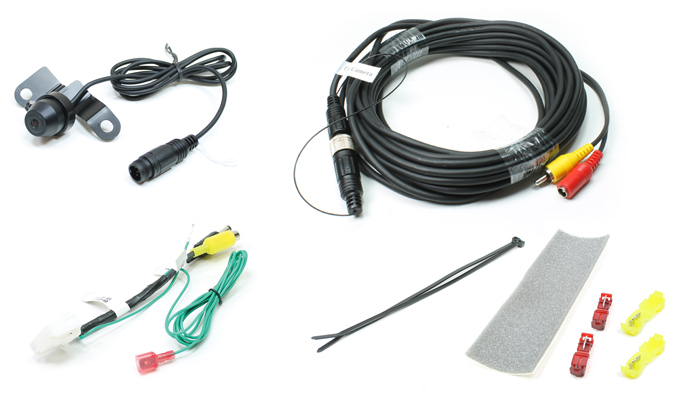 Part number 250-8406 includes a custom-designed bracket built directly into the camera body that allows installers to take advantage of factory camera mounting points in the OE tailgate-handle, a 23-foot vehicle extension harness to deliver video to the dashboard monitor, and a custom interface harness to connect the extension harness to the monitor and provide clear video of the area directly behind the truck when shifted into reverse. 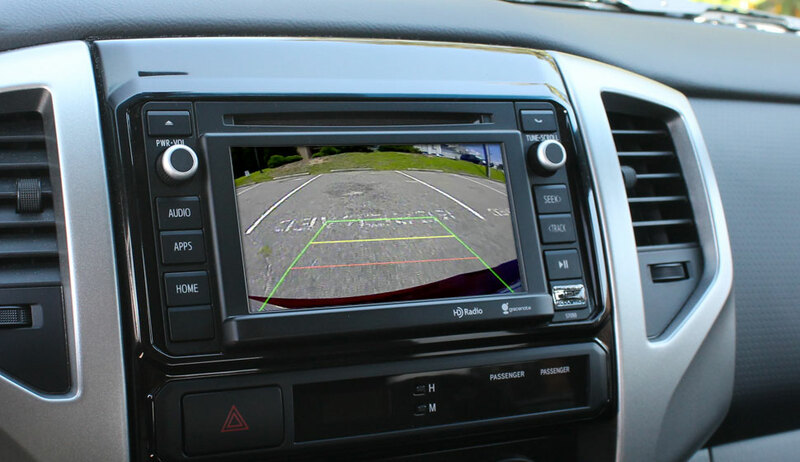 Designed specifically for the 2014-2015 Toyota Tacoma, a Rostra RearSight® camera system is designed with ease of installation in mind when it comes to adding backup camera functionality to any vehicle and includes the following features. Uses factory tailgate hardware for mounting. 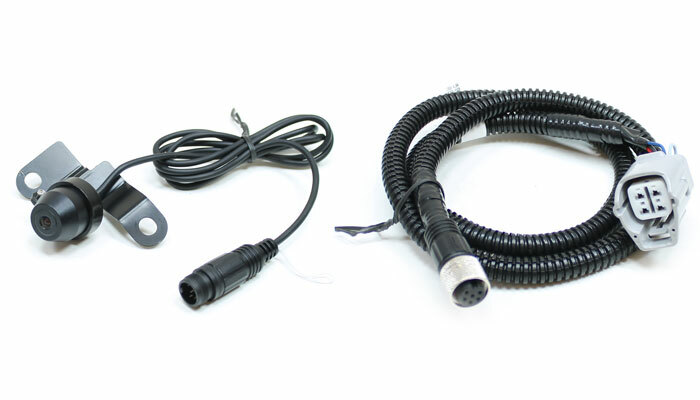 Includes 23-foot extension harness *. 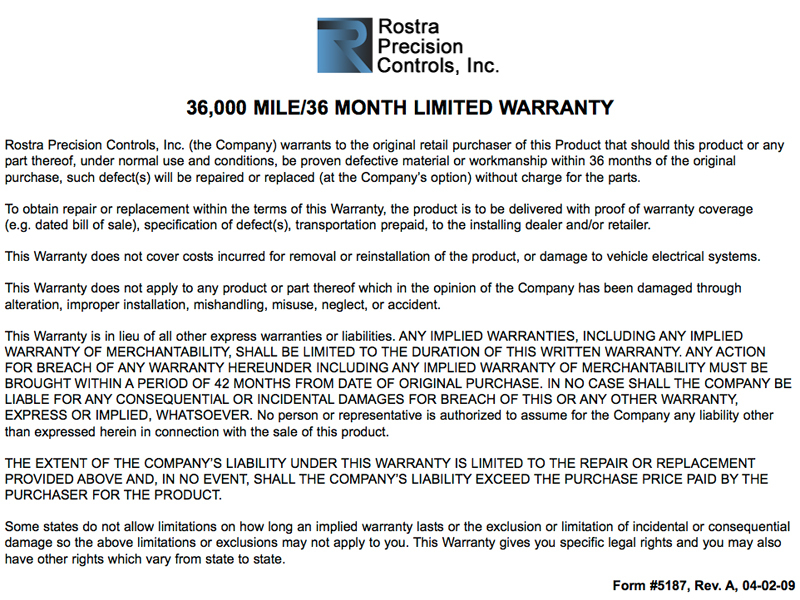 * Included with part number 250-8406. CMOS color camera with touch screen interface harness. Designed for 2014-2015 Toyota Tacoma with 6.1" screen. 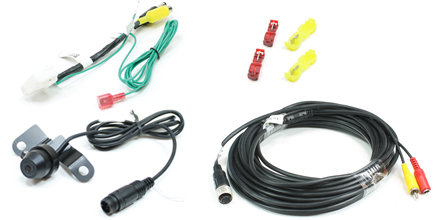 Please note, RearSight® backup camera systems are only sold through authorized distributors. 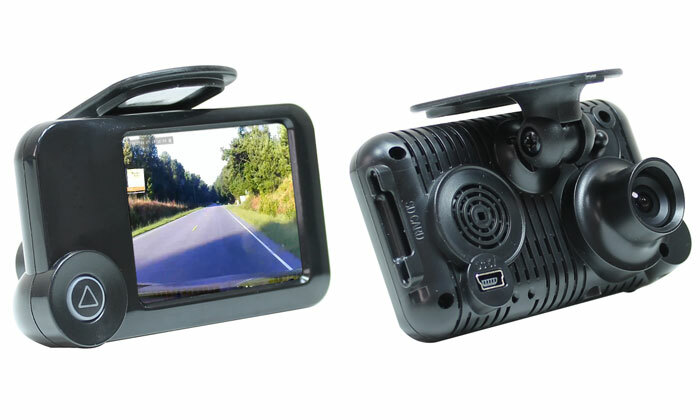 Please contact Rostra to locate a distributor in your area for your 2014 or 2015 Tacoma tailgate camera system.